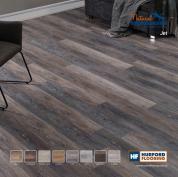 The integrated Hurford business covers the entire supply chain from the management and harvesting of forest resources, processing, manufacturing, and sales and distribution of wood products in Australian and around the world. 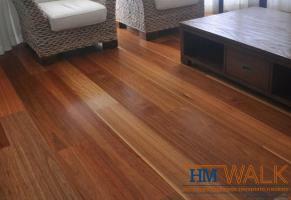 Hurford Hardwood manufactures a wide range of timber products from a diverse selection of indigenous Australian hardwoods. 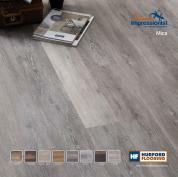 Each log is individually sourced under strict conditions established by the Department of Primary Industries to minimise environmental impact and ensure ongoing resource sustainability. 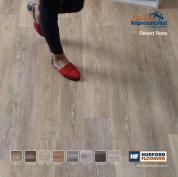 All Hurford by-products, such as sawdust and woodchip also become valuable resources utilized by local regional businesses. 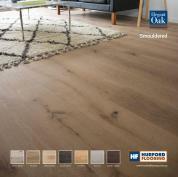 Our state of the art manufacturing facilities, full time commitment to quality assurance upheld by every member of our dedicated production team and a tailor-made in-house training program synergise effortlessly with the AFTA quality assurance system, to ensure that all Hurford Hardwood timber products will continue to meet exacting standards. 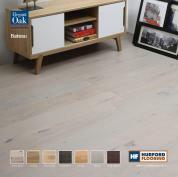 Where a floor deserves no less than the natural beauty of solid timber, Hurford structural tongue and groove end-matched 80mm flooring is perfect. 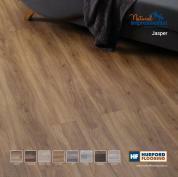 A marvellously adaptable product, it can be installed over joists or battens and can even be laid similarly to our overlay range, over ply or particleboard. 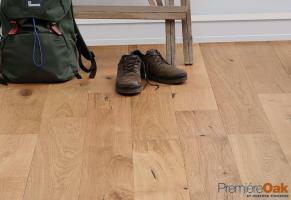 Our secret nail profile will allow you to conceal all fixings, providing you with strength, durability and a magnificent pure timber surface underfoot. 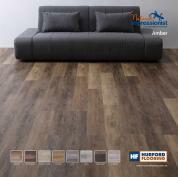 80mm flooring is available in all Hurford Australian species and grades, giving you a wide variety of colours and degrees of natural timber feature to compliment any design requirement. 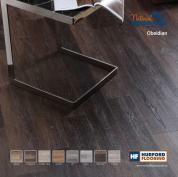 Hurford Hardwood understands that the some floors are worthy of a board with greater surface profile, to further enhance the unique natural character in each and every board. 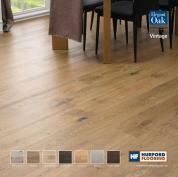 For this, Hurford Hardwood structural tongue and groove end-matched flooring in 130mm wide is ideal. 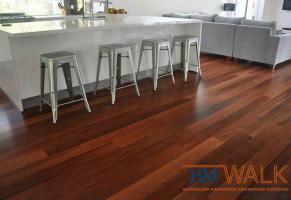 The 130mm range requires a top nail profile, which means fixings can be seen. 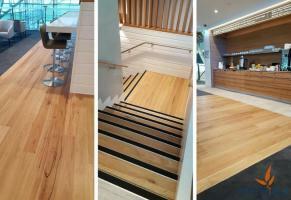 This results in a more traditional style timber surface that produces a captivating aura borne from the blend of natural product and skilled craftsmanship. 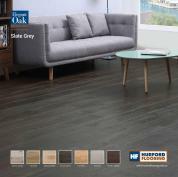 This range of flooring is also available in all Hurford Australian species and grades, to give you a wide selection of colour and variety with natural timber feature to compliment any style requirement. 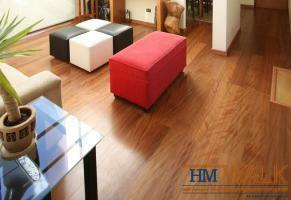 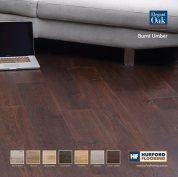 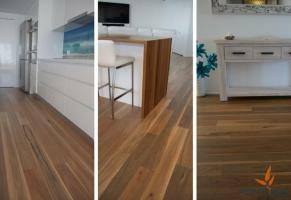 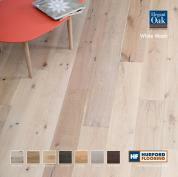 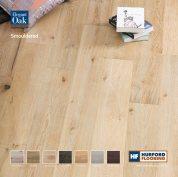 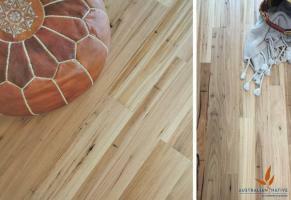 Hurford Hardwood has developed a range of flooring that spectacularly takes pride of place in any application. 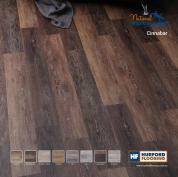 The prestige graded wide boards seamlessly meld with contemporary style homes, while the grades displaying greater natural feature will add warmth and charm to more rustic designs. 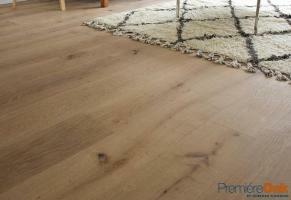 The wider boards are available in two profiles, being 180mm x 21mm and 210mm x 23mm. 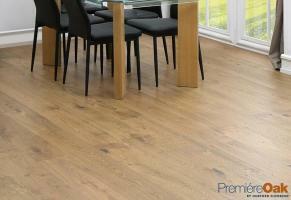 They can be laid over ply or battens and must be top nailed. 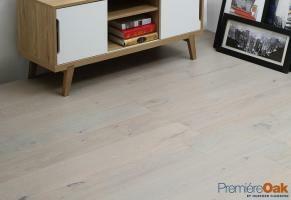 The wider boards distinctively emphasize the natural character of timber flooring. 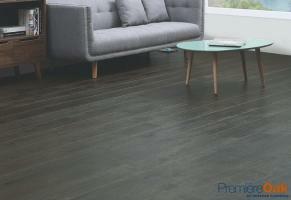 By using fewer boards of a greater surface area, natural features such as back sawn grain are dispersed calmly throughout the floor, giving each individual board personality and a story of its own. 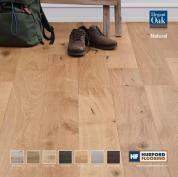 Hurford offers a broad selection of species and grades in wide board profiles that are nothing short of breathtaking. 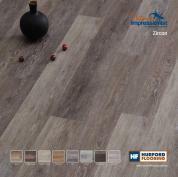 If you would like more information on Hurford Wholesale Timber products, please fill in this form and will get back to you as soon as possible.